Today I was stumped so I did not write a poem for NAPOWRIMO—or 30 poems in 30 days. My work around was to participate instead in the Twitter Poetry Club. “What’s that? Well, it’s a sort of loose project in which, on selected days, people take photos of poems (from books or printouts or what-have-you) and post them to twitter with the hashtag #twitterpoetryclub…if you search twitter for the #twitterpoetryclub tag, you’ll find oodles of new poems. 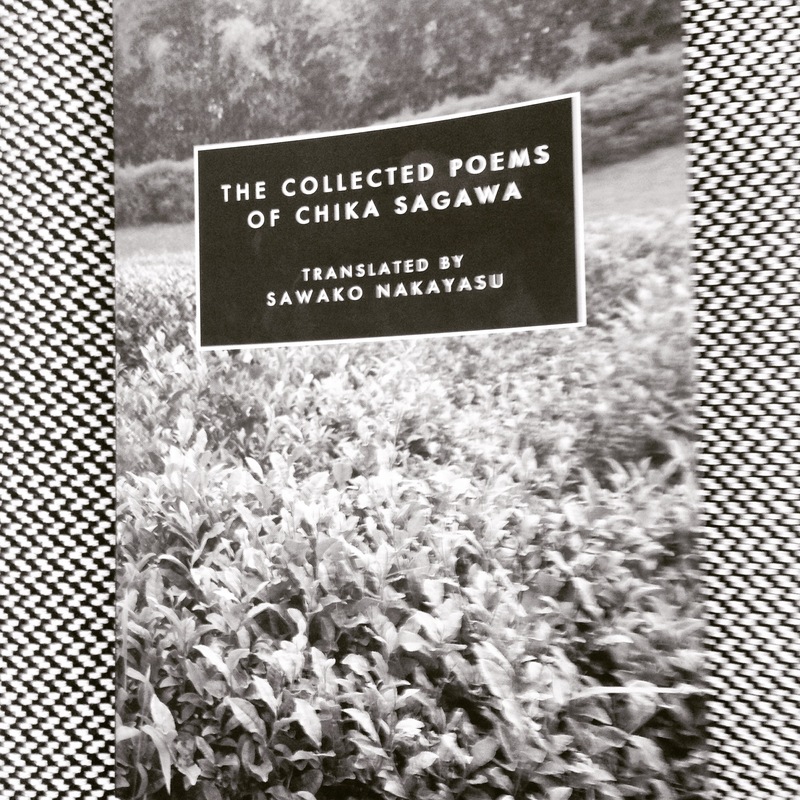 While in Minneapolis last week for #AWP15, I stopped by Canarium Books’ booth and picked up a copy of The Collected Poems of Chika Sagawa. Chika Sagawa? Who was she? As I learned from the book’s introduction, Sagawa is considered to be Japan’s first female Modernist poet who tragically died in 1936 at the age of 24. As translator Sawako Nakayasu points out, she has been referred to as “everything from a ‘minor Modernist’ to ‘everybody’s favorite unknown poet. '” So, what would I think? Back from the crush of AWP and settled in my studio outside Marfa, Texas, I have had some quiet time to read and reflect on Sagawa’s poetry. Its sparseness and space complements the full emptiness of this remote area of the country. A lovely and profound work by someone so young—an old soul, perhaps. 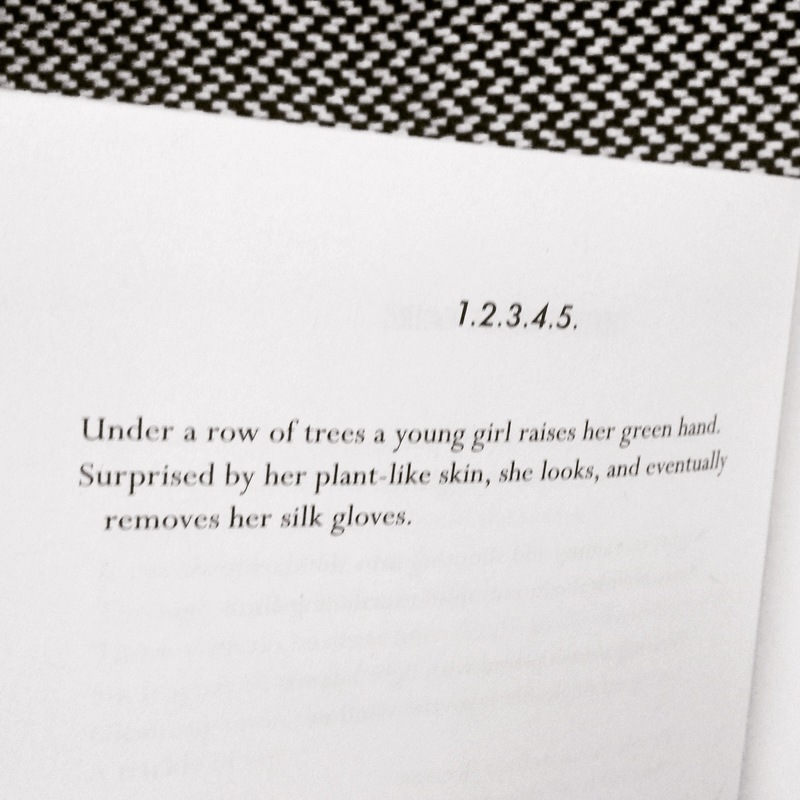 Canarium Books is offering The Collected Poems of Chika Sagawa for only $8—now through April 16th. Get your copy today!